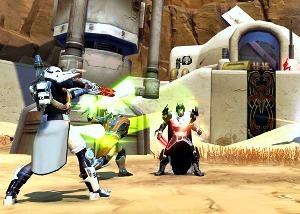 Join Jason and Heather as they talk about their experiences in SWTOR. Since our last podcast a small thing has been added to the Public Testing Server. 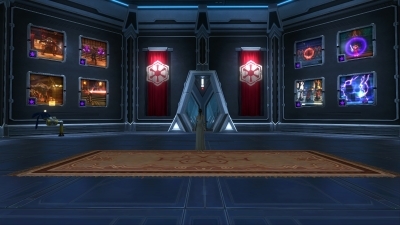 It has to do with a housing element and some guild features: Galactic Strongholds. We discuss our experiences so far in testing as Early Access grows even closer. 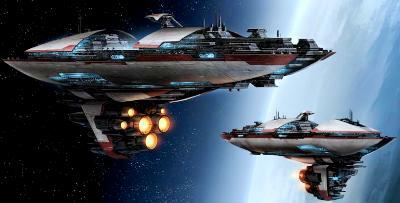 Next we take time to look ahead at what lies ahead even after the Galactic Strongholds update. higher level cap? new planet? class changes? 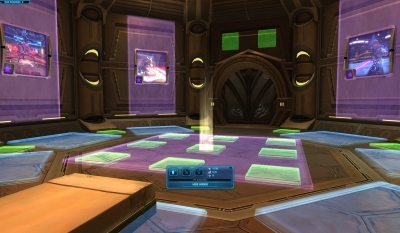 We are looking to highlight guilds in our Community Checkpoint article. 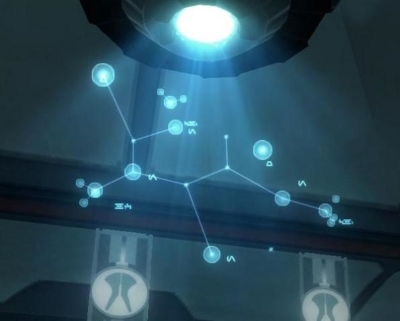 Let the SWTOR Community learn more about your guild and help generate interest in potential new recruits. Thanks to Nils Persson for his comment on our Facebook page! Subscribe to our podcast on iTunes and Zune. Contact us through our website (corellianrun.com), Twitter @Corellianrun@Heather_PLS@JT_HoloNet, Facebook page or Facebook group. I purchased a guild flagship, solo. Obviously I needed peaople to form the guild ETC… but the credits… I just copied my richest chat (about 5 mill) multiple times till I had all the money I needed. @David Thanks for the comment. That is actually a great tip for people looking to have plenty of funds for a Guild Flagship.